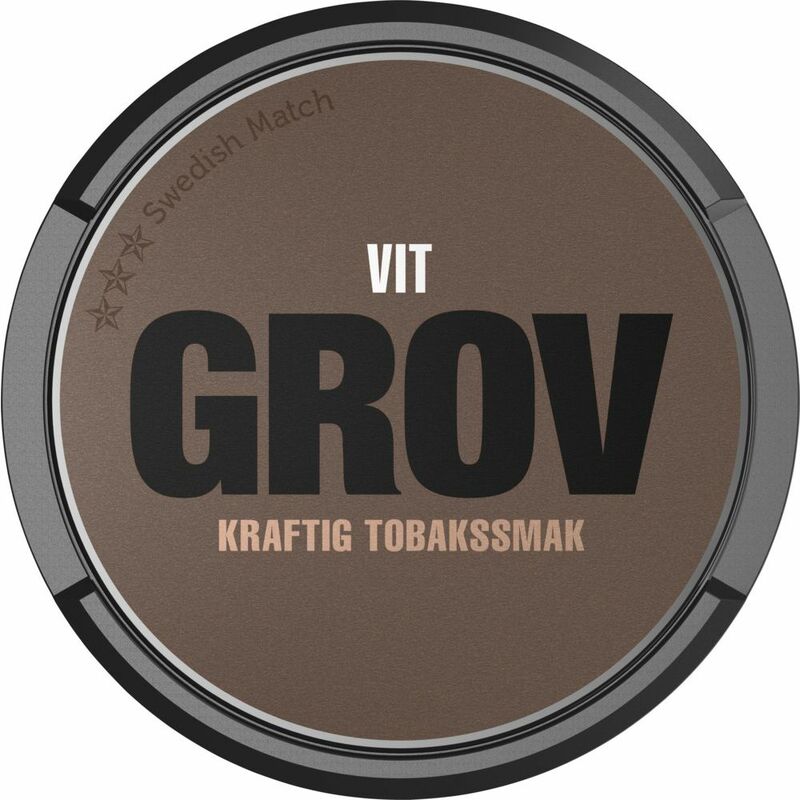 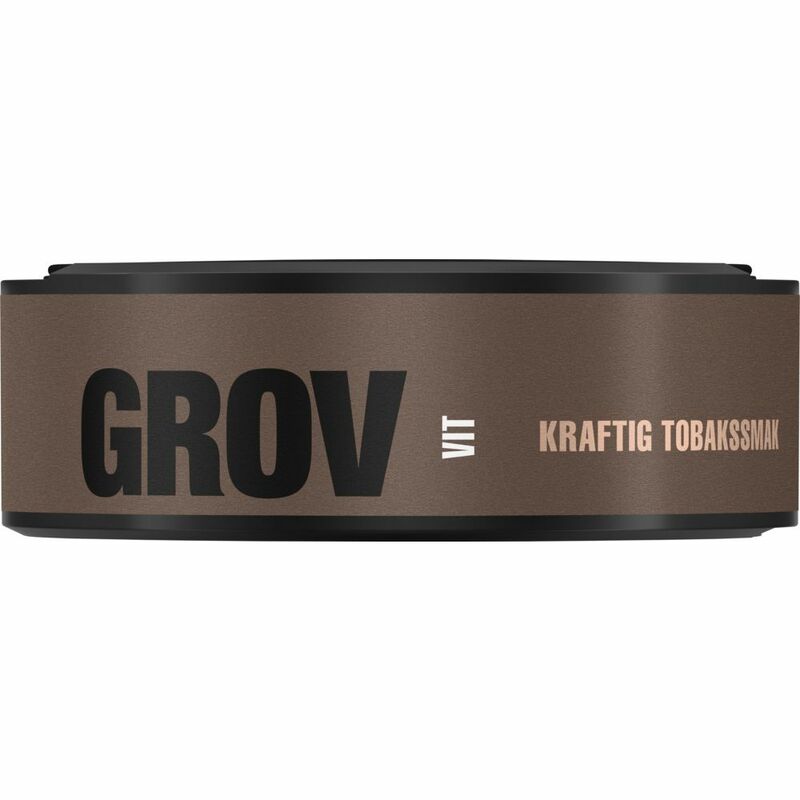 Grov White Portion, just like the name suggests a slightly more coarse snus. 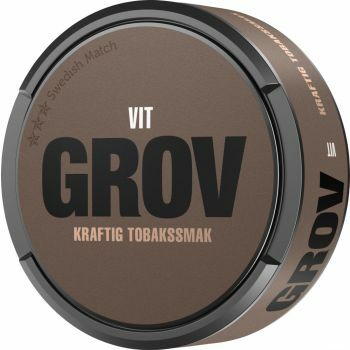 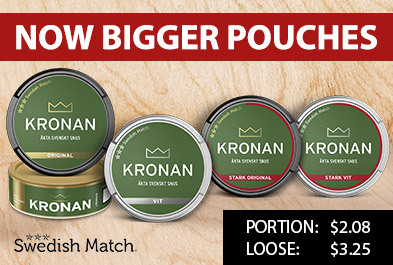 It is the choice for those who want a little more 'feeling' under the lip. 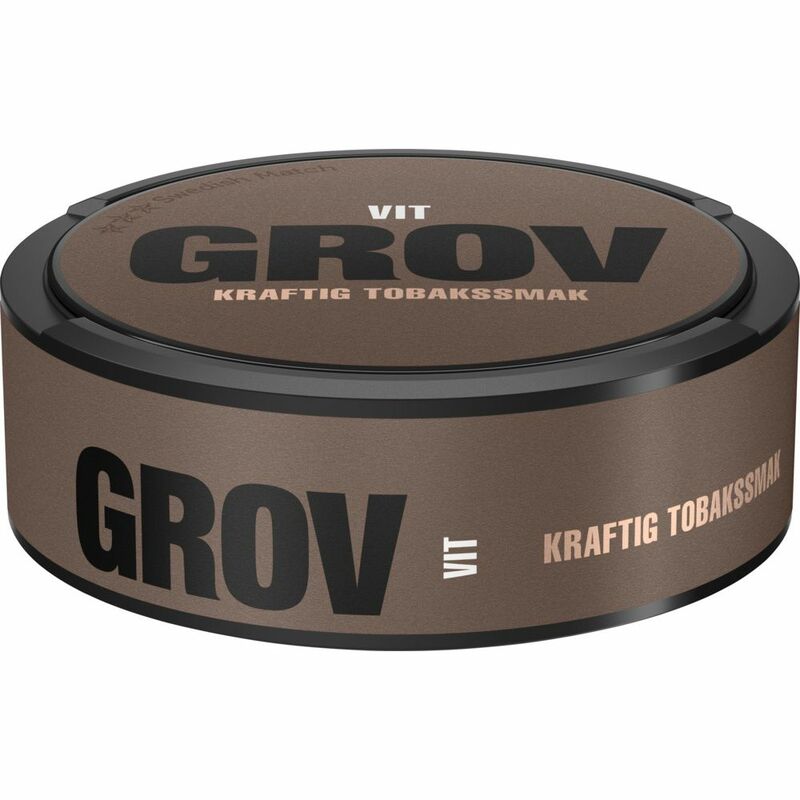 Grov White Portion, just like all White snus, is not make the final stage of the production, where all portions are moistened. 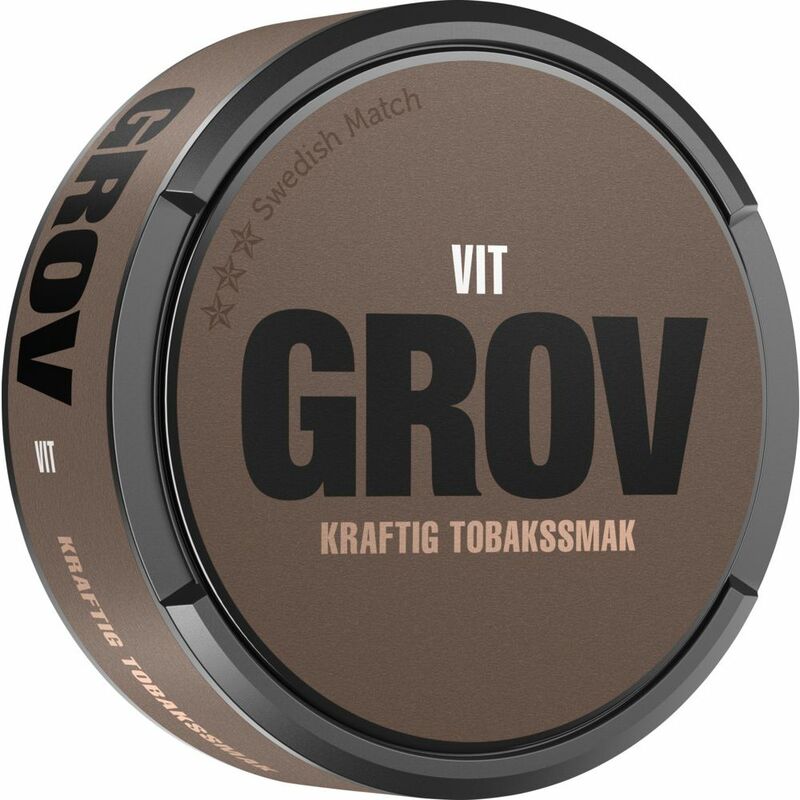 Therefore, Grov White is slightly less moist than the original Grov Portion.